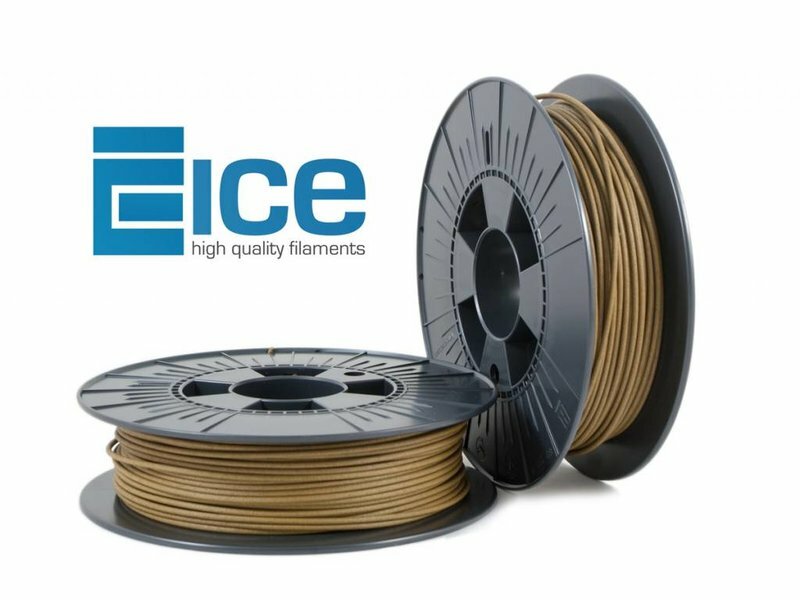 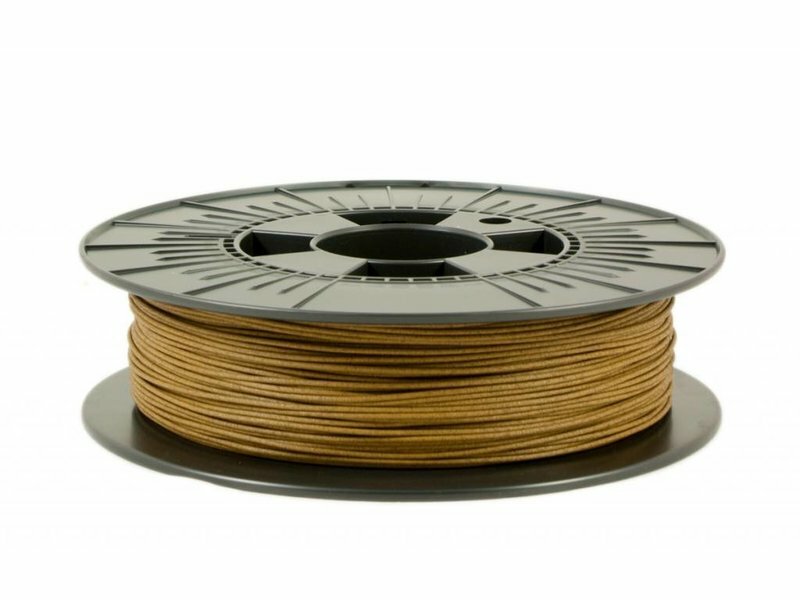 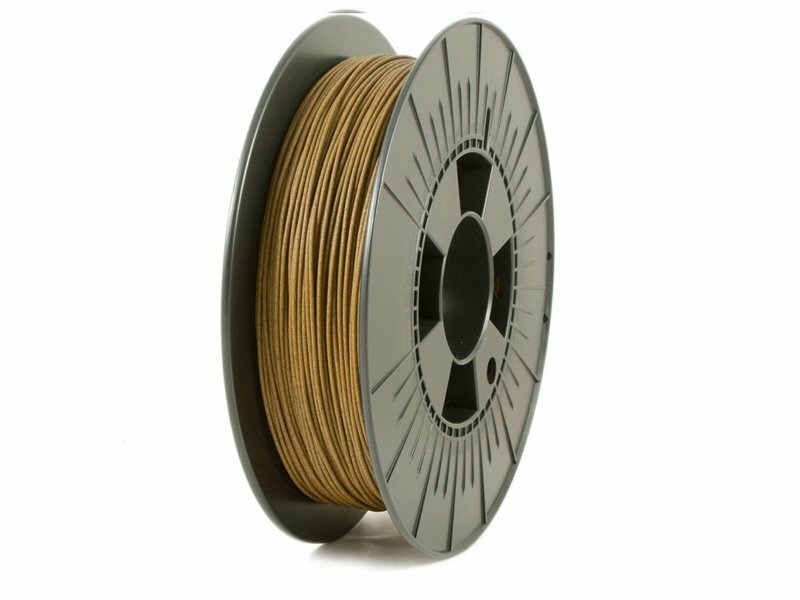 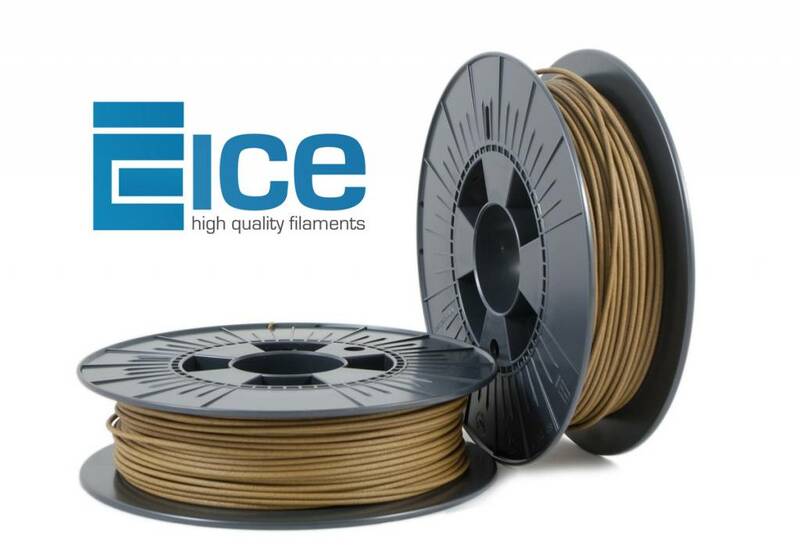 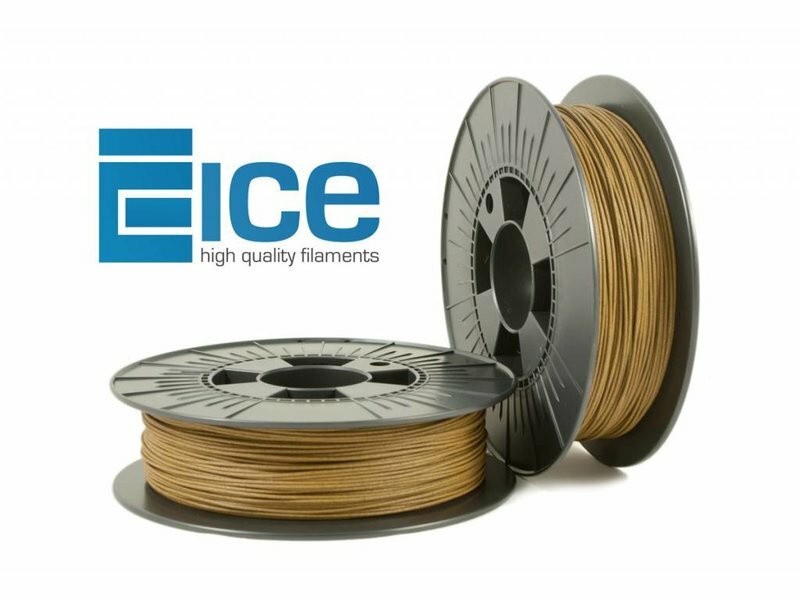 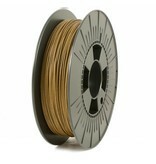 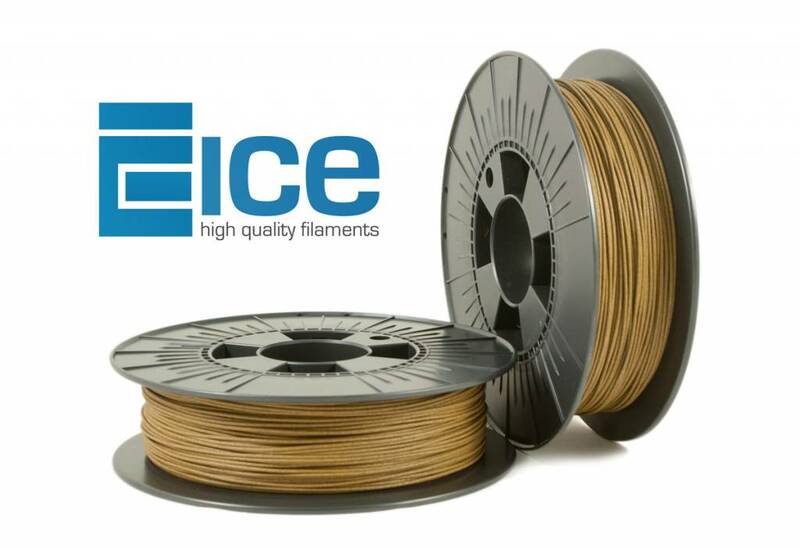 ICE Filaments ICE-wood 'Grasshopper Green' is a modified PLA based type of filament, that smells and feels like wood. 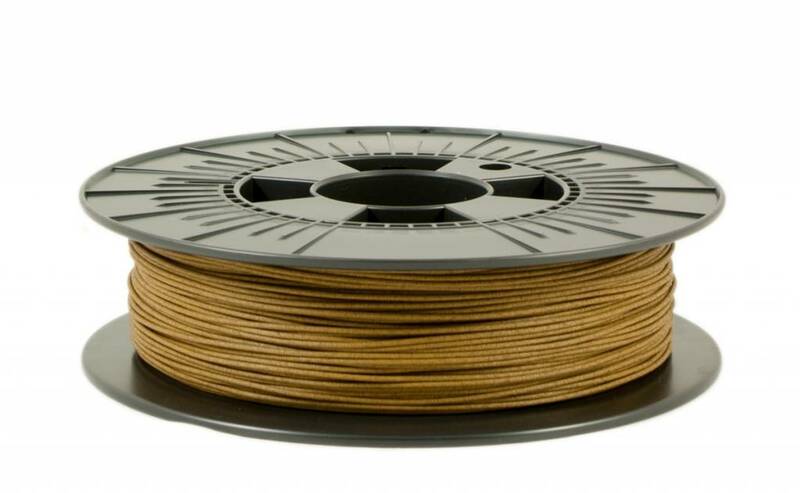 ICE-wood 'Grasshopper Green' contains particles of cocos, which gives it that wooden look. 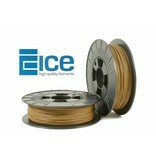 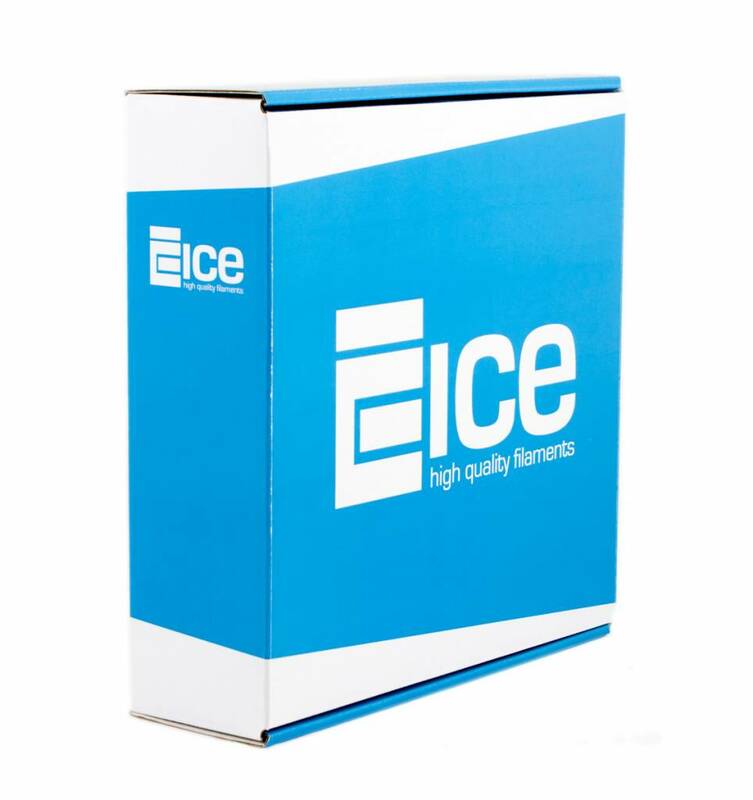 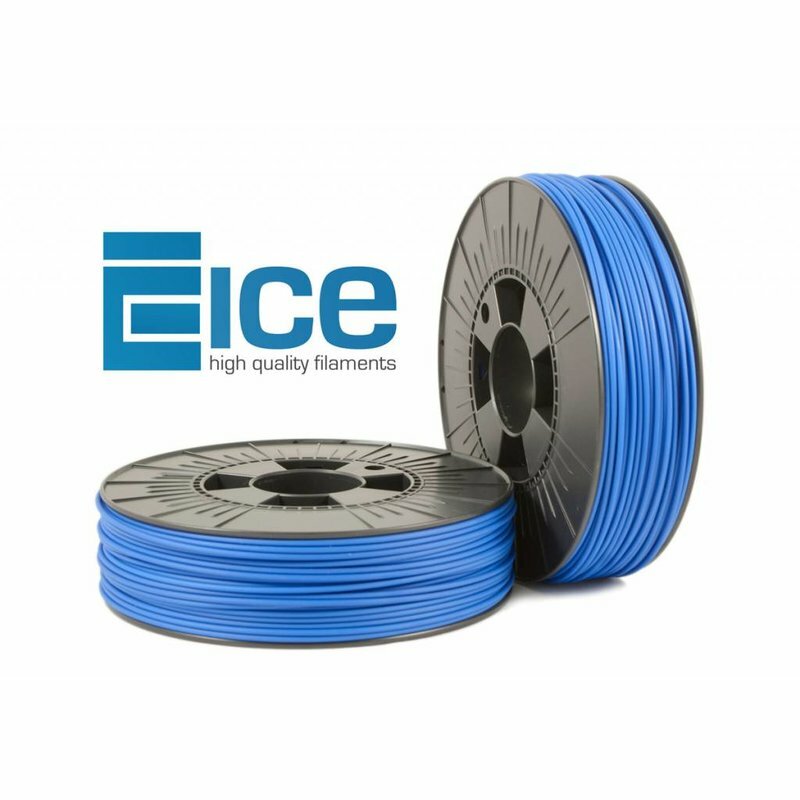 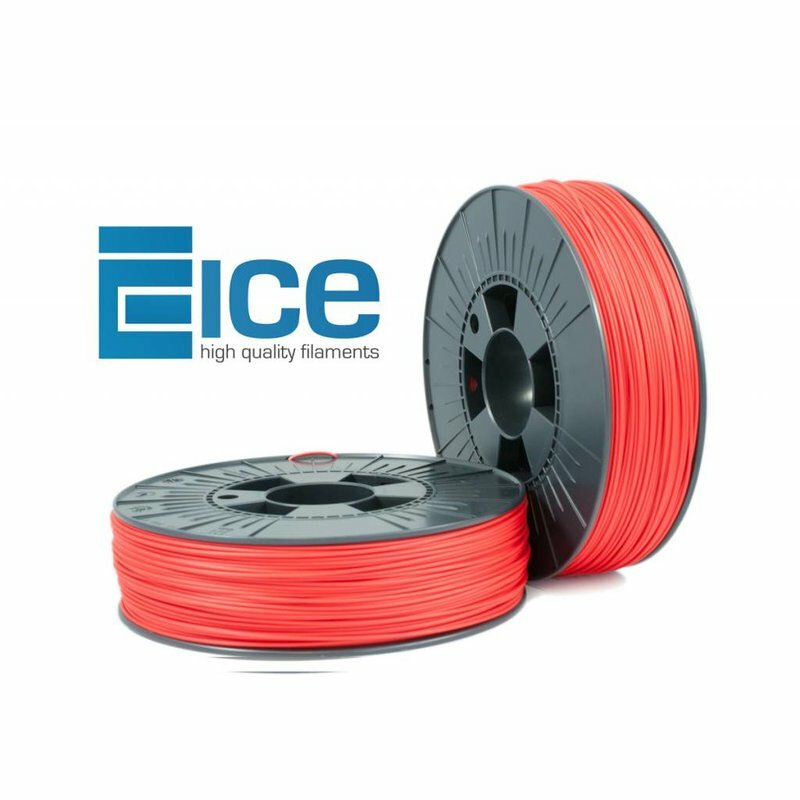 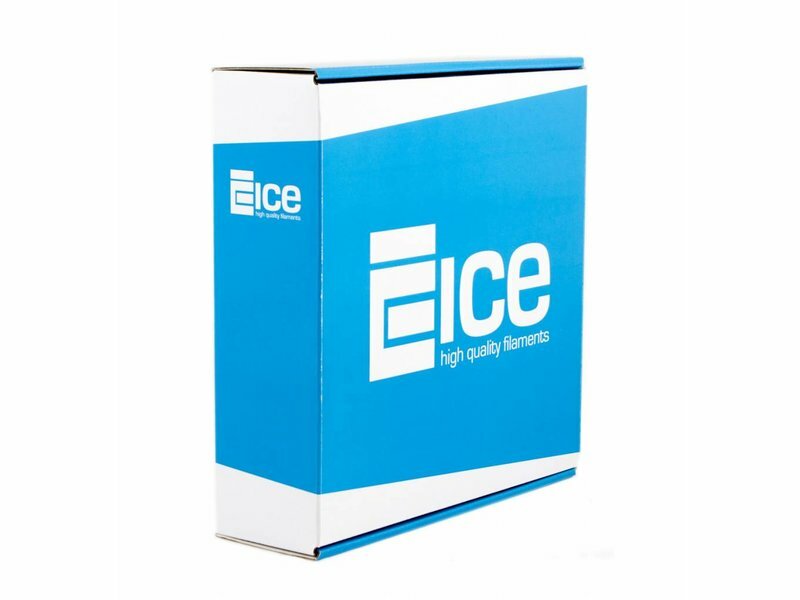 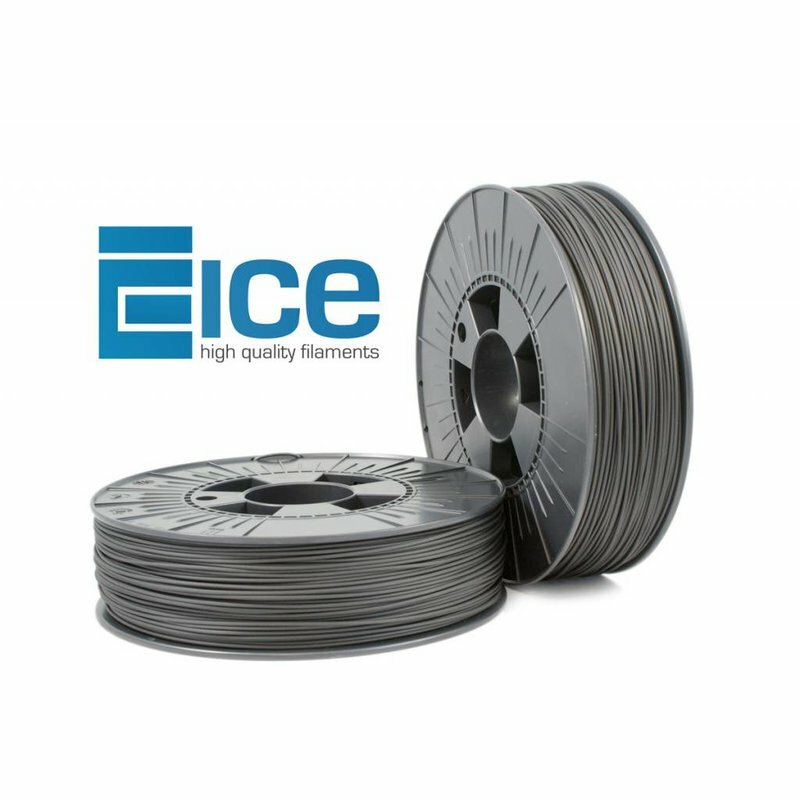 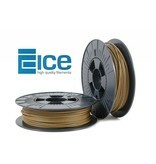 We recommend to print ICE-Wood with nozzles of 0.4, 0.6 or 0.8mm. 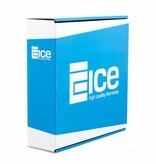 This way, the best results with ICE-Wood are guaranteed.